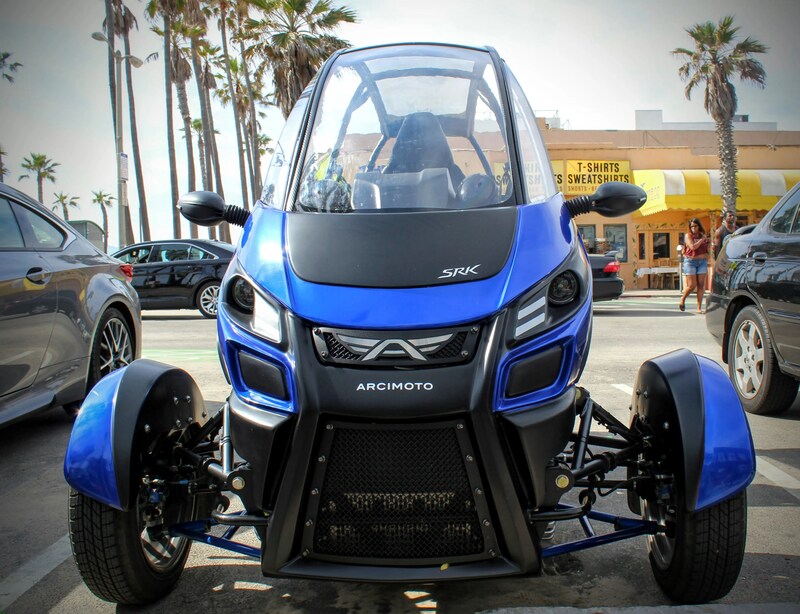 Last week, we had the opportunity to meet up with Arcimoto founder Mark Frohnmayer and team to run version 8 of the SRK through its paces in beautiful Venice Beach, California. 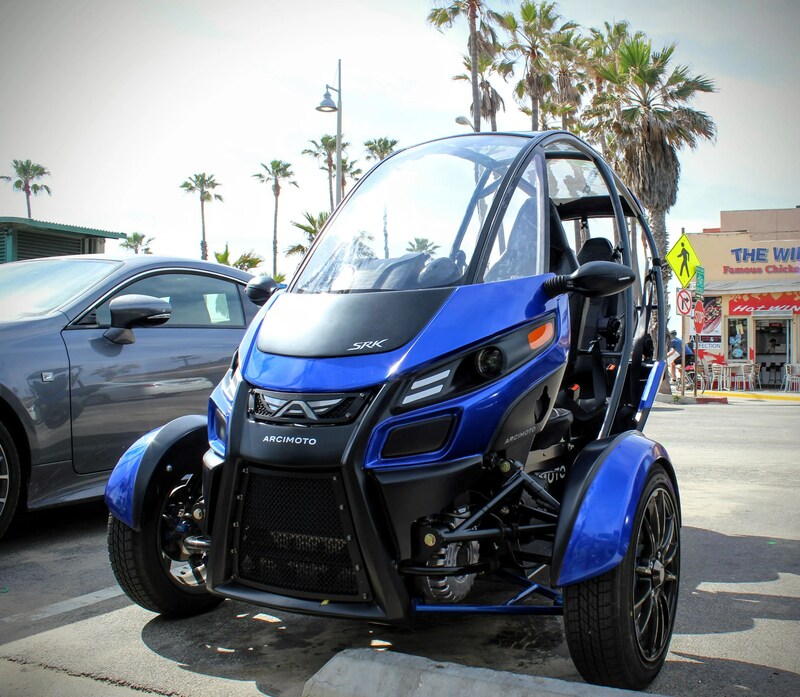 A full review is coming, but, for now, I wanted to whet your appetites with some pictures from our day with the little guy (the SRK, not Mark … who’s actually rather tall). Enjoy!